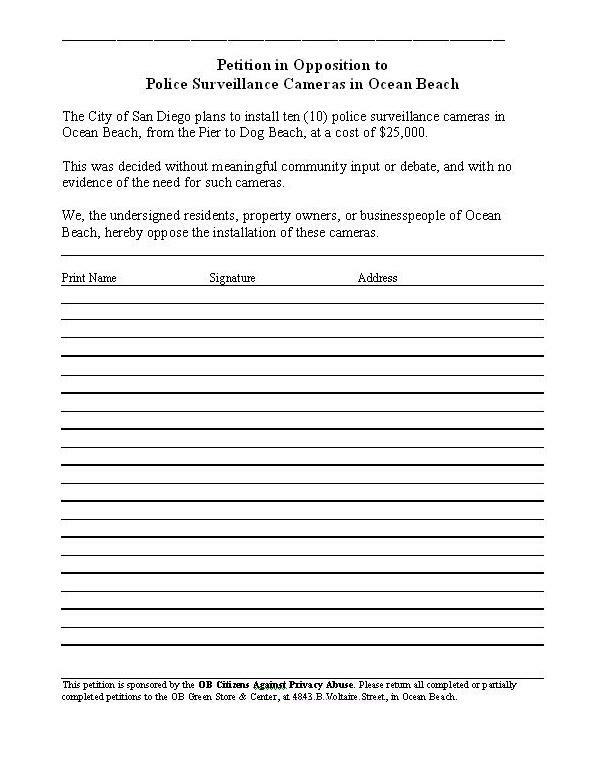 Here is the Petition in Opposition to Police Surveillance Cameras in Ocean Beach, sponsored by the OB Citizens Against Privacy Abuse. Please download and print the petition out and help circulate it. 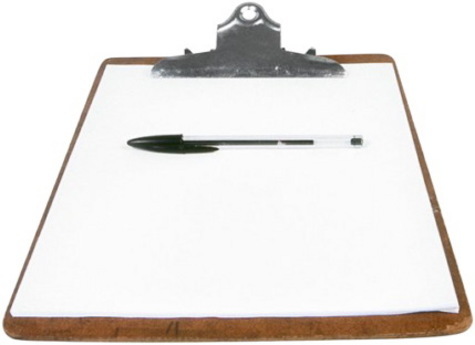 And then return all petitions – even if partially completed to the OB Green Center at 4843 B Voltaire Street in OB.